About - Henry Holsters - Durable. Practical. Comfortable. Welcome to Henry Holsters. Made in Indiana since 2008, Henry Holsters are thermoformed plastic holsters that combine careful design work with robust materials and painstaking attention to detail. We use Boltaron 4332 sheet material for all our holsters, as we prefer the workability and feel of Boltaron over Kydex. 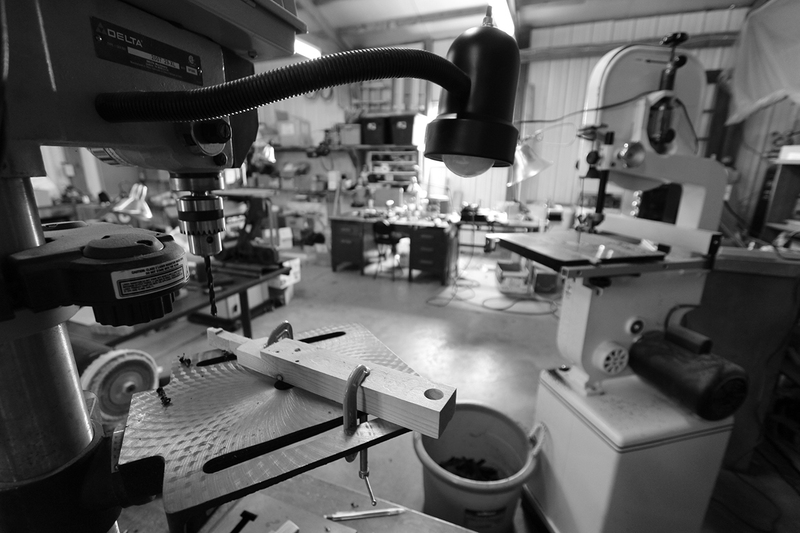 Our shop uses state of the art CNC milling machines and vacuum forming machines to produce holster shells which are then hand finished and assembled. From the fully tunable dual-retention on our Warbird mag carriers, to the sleek minimalism of our AIWB holsters, Henry Holsters are built to exceed your expectations in both comfort and performance. Details make all the difference between a holster that functions acceptably, and one that functions exceptionally. DEALER INQUIRY: If you are interested in carrying our line of holsters, please contact us.